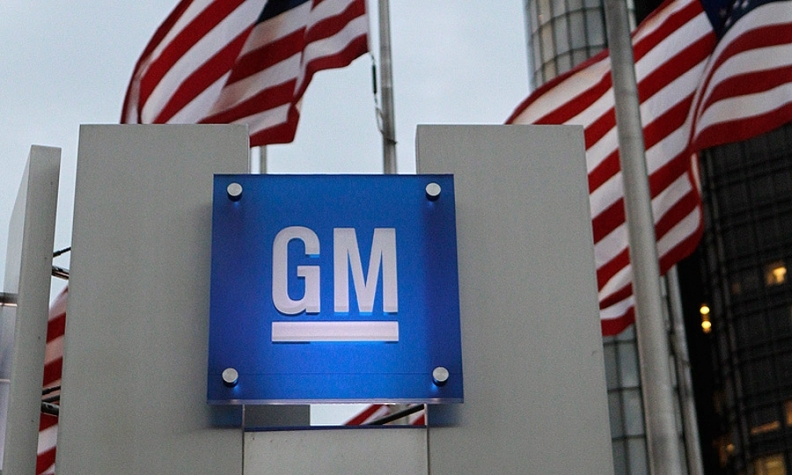 DETROIT -- The death toll from General Motors' defective ignition switch has risen by seven more fatalities from a week earlier to 74, the administrator of GM's compensation fund said today. The office of attorney Kenneth Feinberg, who is overseeing victim compensation on GM's behalf, had approved 74 death claims and 126 injury claims as of March 20, according to an update released today. Feinberg's office had received 4,342 claims as of March 20. Of those, 200 were deemed eligible. Another 1,326 still are under review.